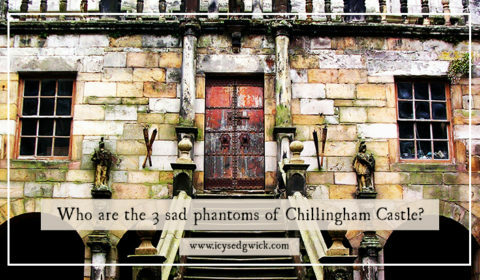 Who are the 3 sad phantoms of Chillingham Castle? 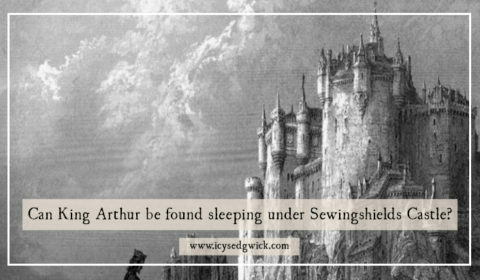 Who was the Grey Man of Bellister? 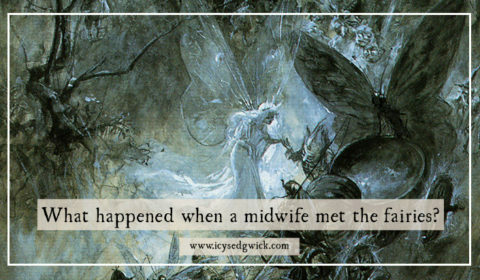 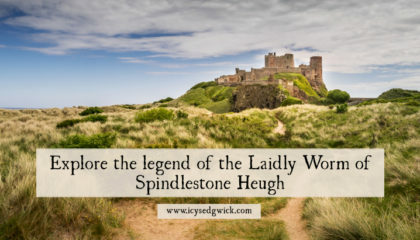 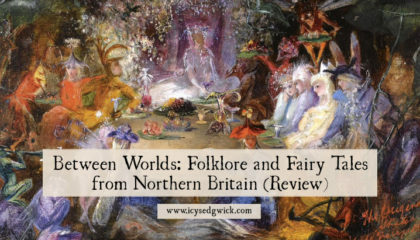 What happened when a Northumberland midwife met the fairies?